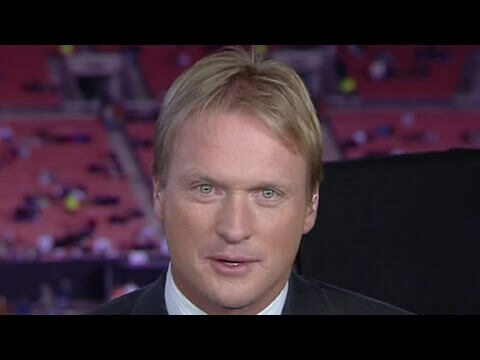 This week on Vegas Never Sleeps with Steven Maggi, we’ll discuss the big story of Jon Gruden coming back to coach the Raiders for 10 years at $100 million dollars with former Raiders scout Jon Kingdon. Kingdon knows a thing or two about Gruden—-he was there when his close friend, Al Davis, hired him. If you’re in the mood for pizza, we’ve got a fun place with great food for you to visit. It’s Evel Pie, which features an incredible presentation of Evel Knieveil memorabilia. Finally, your Vegas Insider Scott Roeben tells us how casinos keep dice games on the up and up.